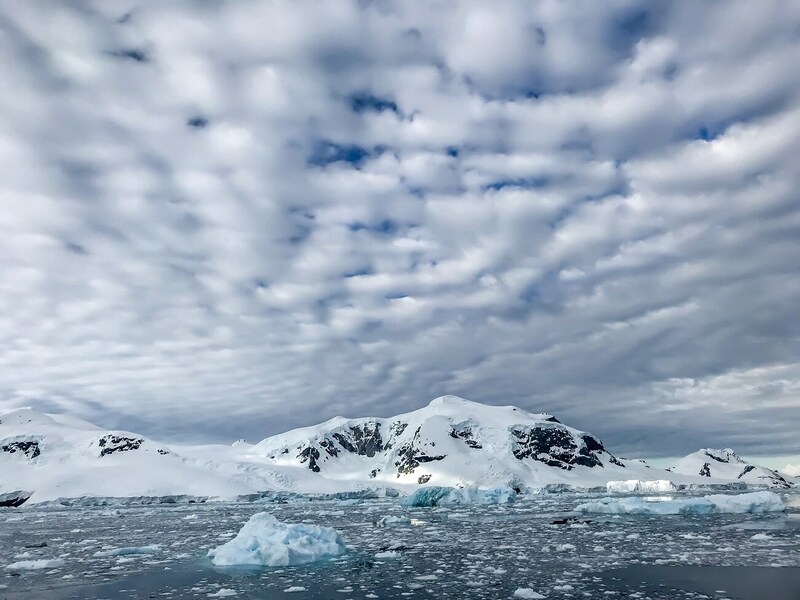 Antarctica, the last wilderness, has always been on my bucket list. Finally this New Year, I was able to make the trip with my family. We boarded our cruise from Ushuaia, the southernmost city of Argentina. 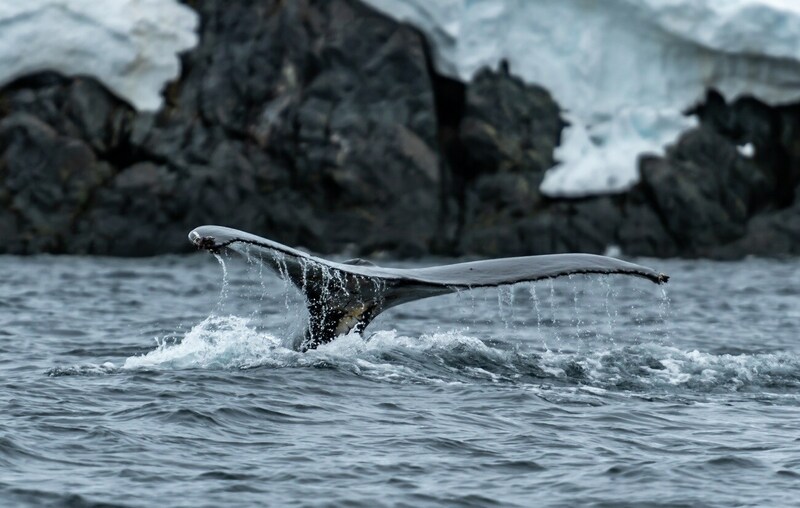 After two days of sailing we reached the White Continent, and were immediately greeted by the Humpback Whales. 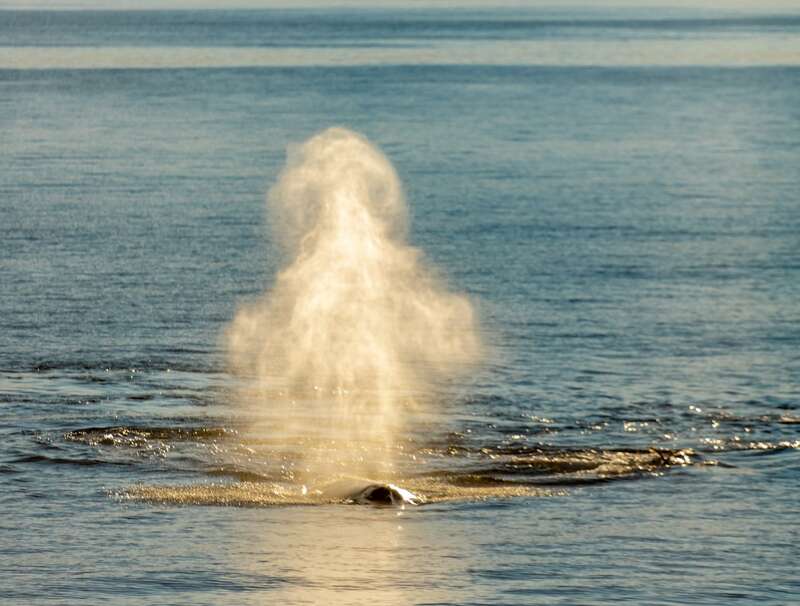 But we were lucky to see the Killer Whales too. 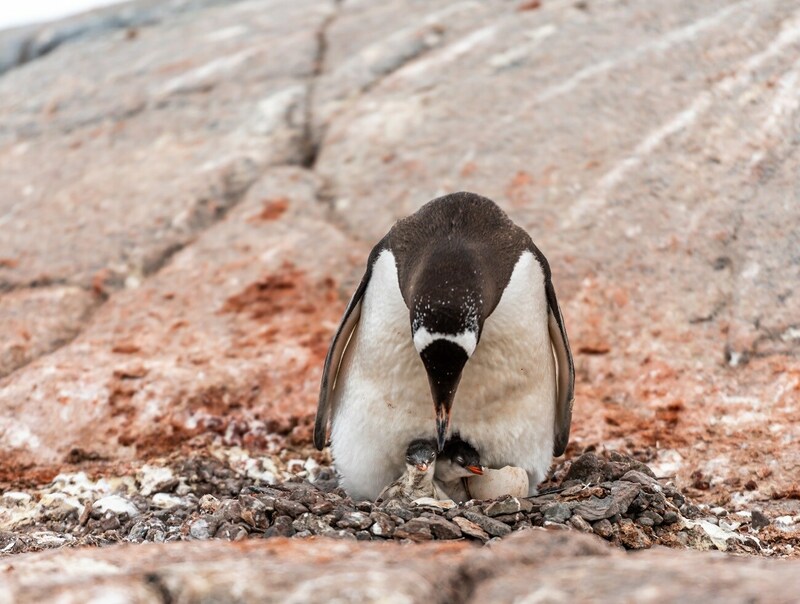 As we got off the cruise and set foot on the seventh continent, we were greeted by a colony of Gentoo Penguins. 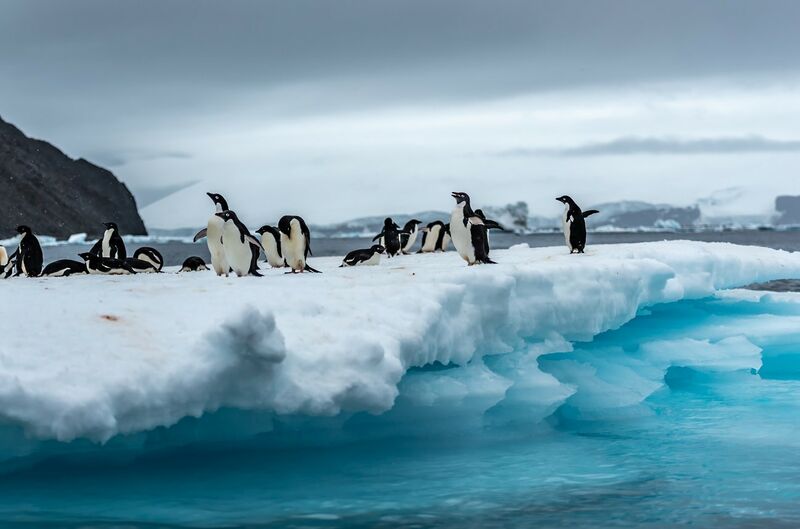 Over the course of the next seven days, we were fortunate to see the Emperor, Chinstrap and Adeline Penguins, along with different types of Seals .Even though I am back, the surreal panorama of icy skyscrapers stretching to horizon is still etched in my mind, and may take a long time to get over the trip. Yes, an experience of a lifetime. Snow capped Mountains and the glaciers. 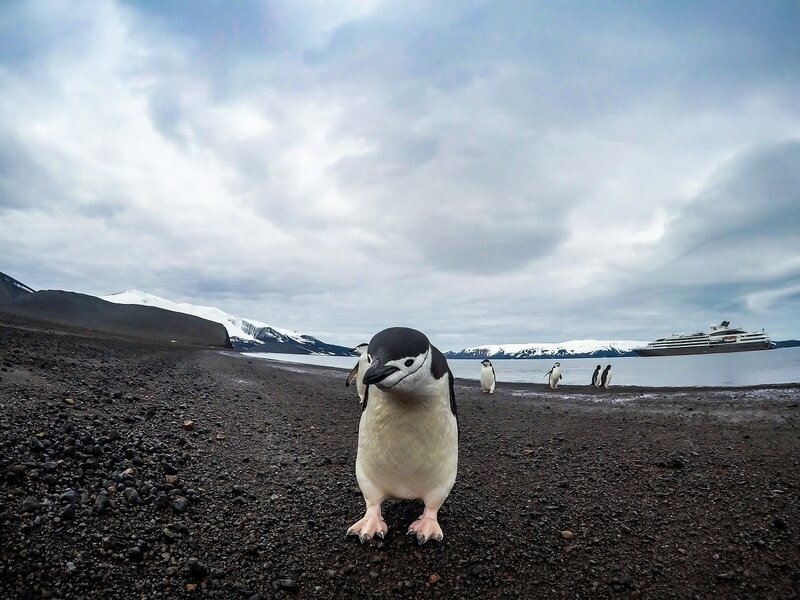 Inquisitive Chinstrap Penguin , comes close to the camera. 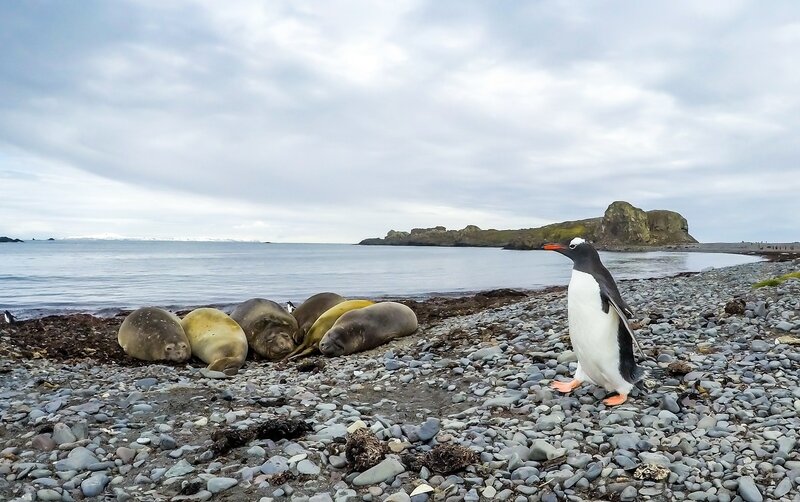 Gentoo penguin walks around as the Elephant Seals rest. 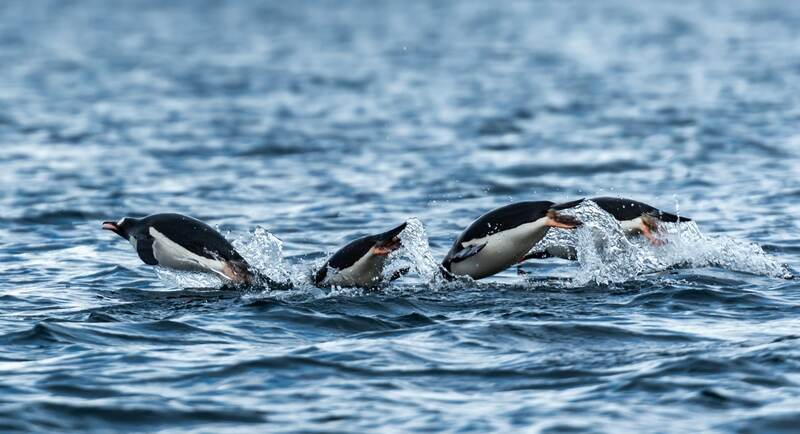 Penguins are amazing swimmers, even though they are birds. 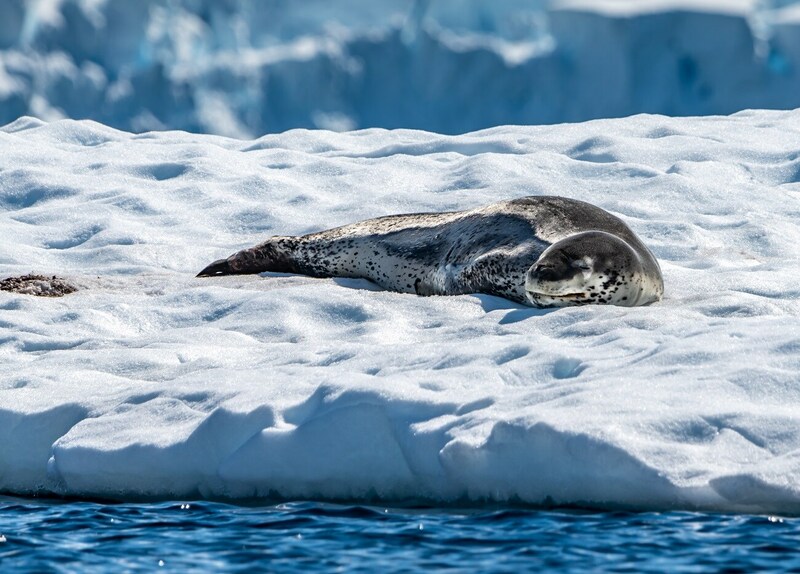 Leopard Seal , resting on an iceberg. Humpback Whale swimming past our Zodiac. 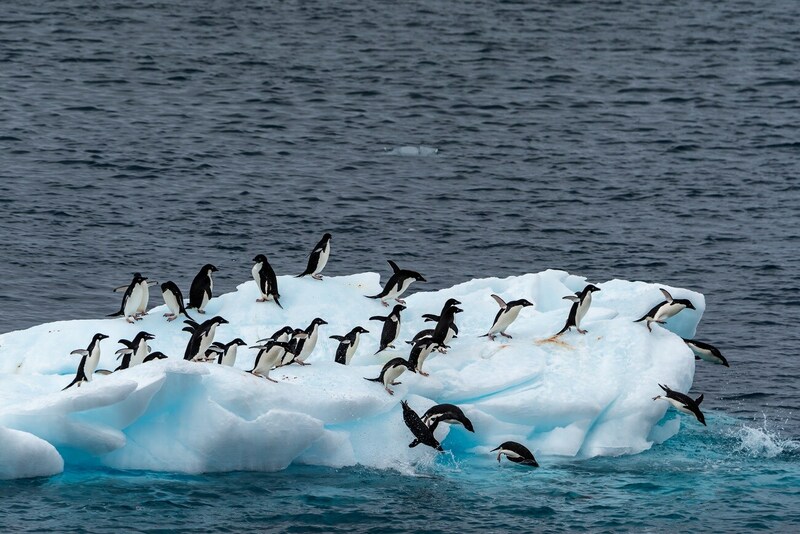 Colony of Penguins on a iceberg. 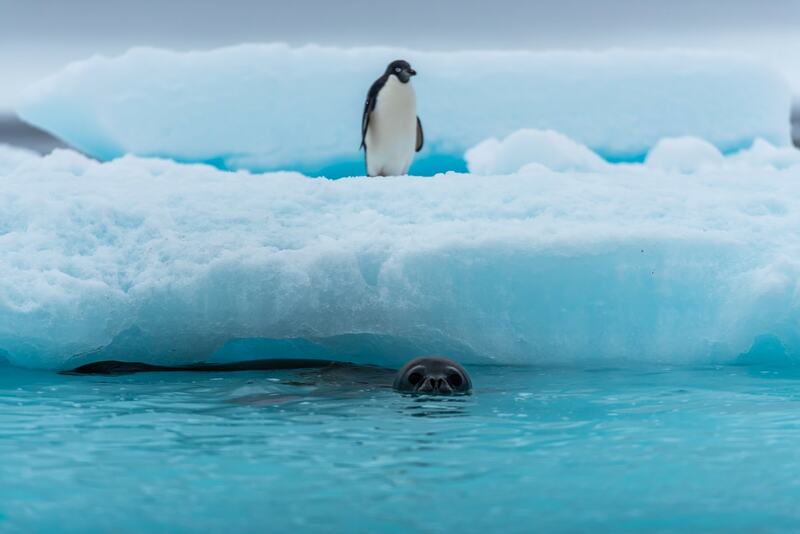 Seal swimming around as a Penguin looks on. 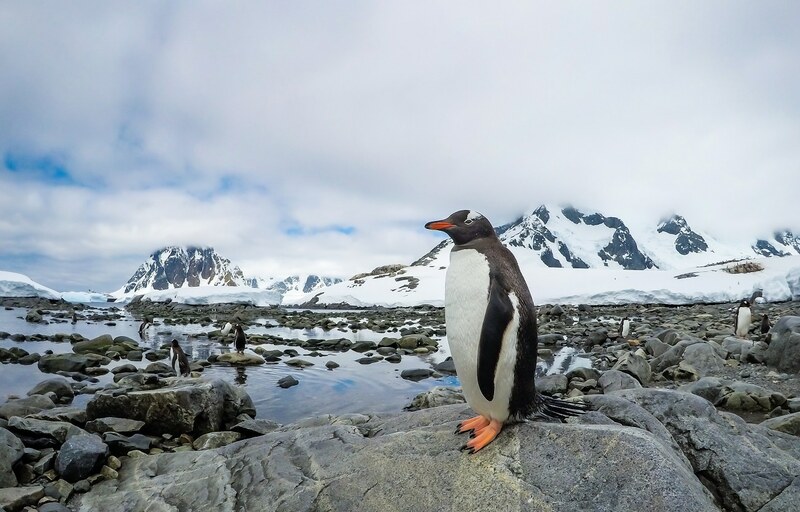 Gentoo Penguin , the bird which cannot fly.